Casino games are among the most popular games across all platforms, ranking behind action games. Casino games continue to grow in popularity as the demographics of video game players change to include more women and older players. The growth of mobile gaming platforms, including PS Vita, tablets and smartphones has increased the demand for games that fall into the casino, casual and social categories. Advances in technology have resulted in a corresponding rise in the sophistication of the games available. This sophistication has led to players expecting and even demanding a more realistic in-game experience. Players of casino games can be demanding. In many cases, casino game players are looking for games that can be played in a short amount of time. 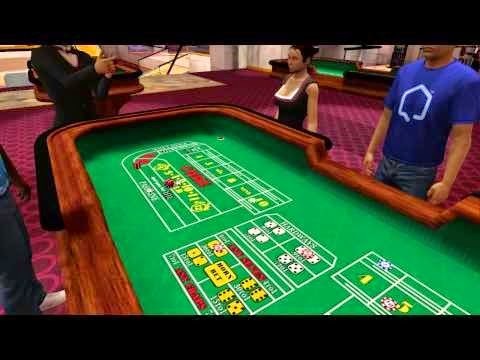 Additionally, casino video games have become a major tool for players who wish to learn how to play the games in the real world. Therefore they expect the games to accurately reflect the odds, rules, and strategies of their real world counterparts. There are four main casino games for Vita players, plus due to the Vita’s internet connectivity they can play games hosted on outside sites. On the surface, Hard Rock Casino looks promising. The game features more than 20 casino games, including most of the popular table games and poker. Your player characters are fully customizable. In addition to the games, Hard Rock is plot driven. Your goal is to build a modest bankroll until you achieve high roller status. As players progress, they unlock new features and receive new tasks to complete. The computer controlled players at the game have a degree of interaction with the player’s character. Craps and sports betting which are often absent from other casino games are included. This game also includes a variety of table games and slots, as well as four different casino settings. 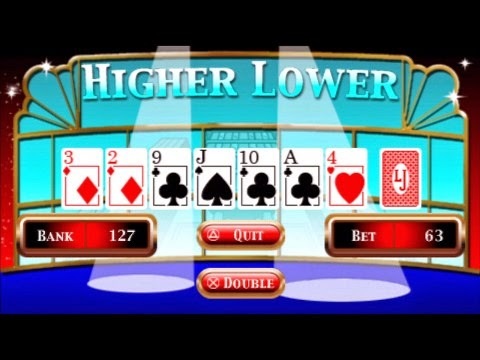 Payout Poker takes advantage of the Vita’s internet connectivity, allowing players to compete with other players around the world. The game also has Single Player and Party Play modes. It features 3D graphics and allows the players to roam the casino floor to find their favorite games. Players can also spend their winnings on a wide variety of items at the casinos’ shops and boutiques. Payout Poker also allows players to fully customize their character as they strive to gain access to the more exclusive casinos. Home Casino is a free to play game that offers blackjack, poker, keno, Big6 Wheel, casino war and slots. Players receive a starting stake to play the games, and receive bonus trips periodically. Bonus chips are also awarded for inviting new players to the game, and for playing specific games. Players wishing to play at higher stakes can also purchase chip packages. 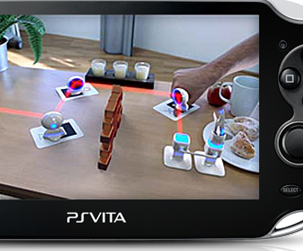 The game also allows you to invite your online friends to join them at specific tables, increasing the social aspect of the game. Special events and tournaments are scheduled periodically. Card Shark is another popular Vita casino game and the only one that is not solely focused on casino games, as solitaire games are part of the package. The game is not as graphically rich as the other casino games, but offers players an easy way to learn to play the most common casino games. Card Shark is the only game on our list that does not have a storyline or plot to accompany the game play. Online casino sites have made substantial progress in the portable gaming arena. Full Tilt is one such site. The Vita version is free to download and free to play. The game play is extremely easy and a good representation of the real world games. Full Tilt offers a full range of casino games and poker including tournaments. The game allows for multiplayer games as well allowing players to compete with other players from around the world. Full Tilt does not have a plot or storyline other than the accumulation of more chips in order to play at higher stakes. Like most of the other games listed, Full Tilt offers a how-to-play tutorial for all of the games. Casino games continue to gain in popularity. At the same time, game players demand more and more realism, better graphics, and easier game play. Many feel that the developers of casino games will alter the storyline and plot concepts to focus on the realism of the casino game experience, especially since one of the compelling aspects of the mobile casino game is that players can play without making substantial time commitments.